Recently, after the users started reporting about the missing personal data files, Microsoft immediately stopped pushing the Windows 10 October 2018 Update over all channels. According to the Microsoft support website: "We have paused the rollout of the Windows 10 October 2018 Update (version 1809) for all users as we investigate isolated reports of users missing some files after updating." If your files got deleted after upgrading to Windows 10 October 2018 Update, immediately stop using your system and call the Microsoft Support either on phone at +1-800-MICROSOFT or call on a local number in your area. Alternatively, you can contact them over chat support from a different system. If you are not sure whether you are one of the affected users, just check your Documents folder. If you have files in it, then none of your files got deleted. 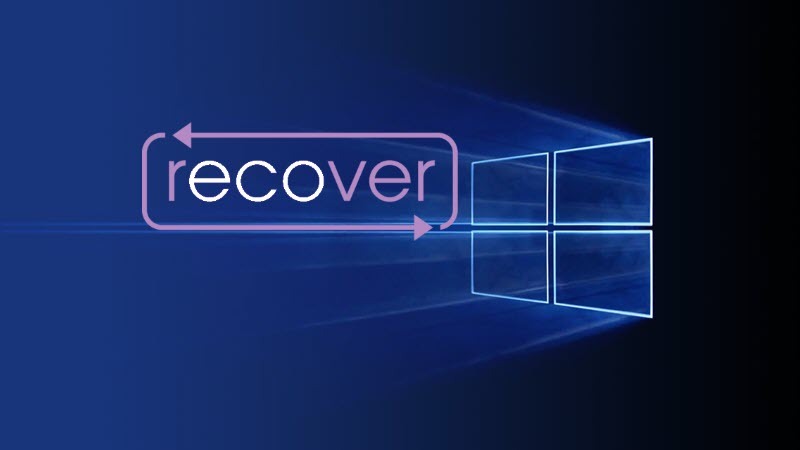 If you have come this far, it means that you liked what you are reading (If your files got deleted after upgrading to Windows 10 October 2018 Update, Microsoft now has tools to recover).